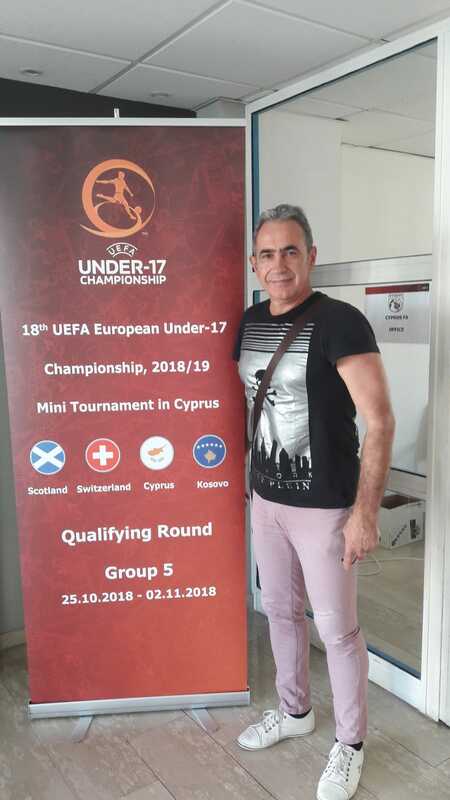 Damir Spica, who also played for Omonia Aradippou, was in Paphos to scout for young talents during the UEFA U-17 Championship. 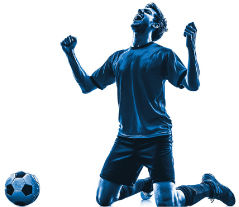 The Bosnian former football player, has been working with PPA WORLD for many years now, travelling in big tournaments. 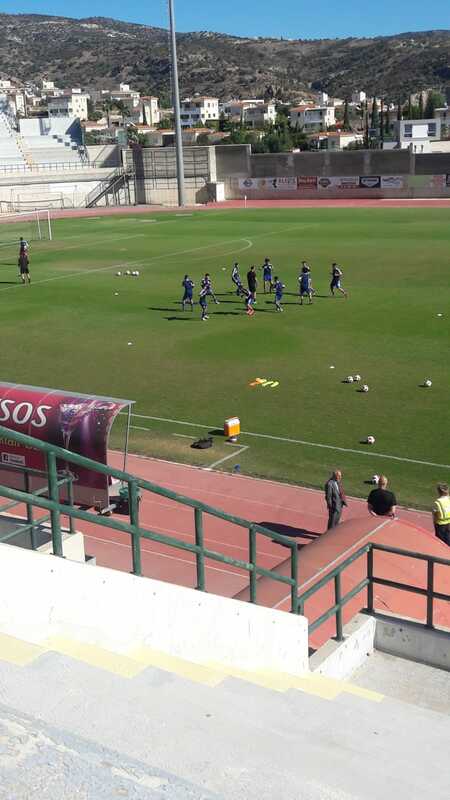 During his trip in Cyprus, he noted some of the Cypriot talented football players.